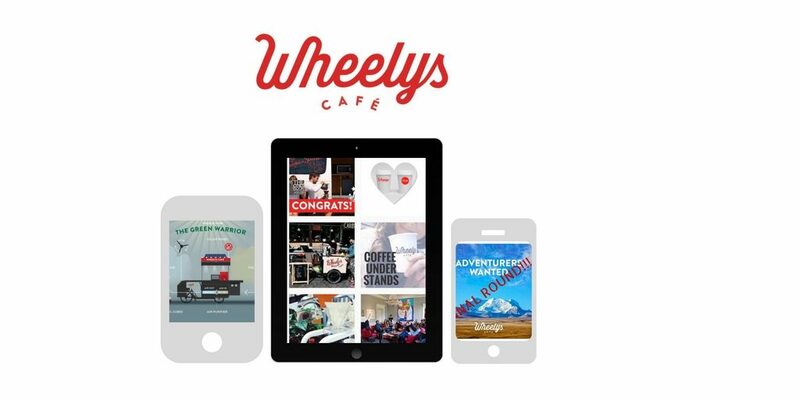 Wheelys is a Y Combinator-backed startup from Sweden. In a nutshell, they created an affordable food truck franchise that can be purchased by young business owners around the world. The company is growing at an unbelievable rate. 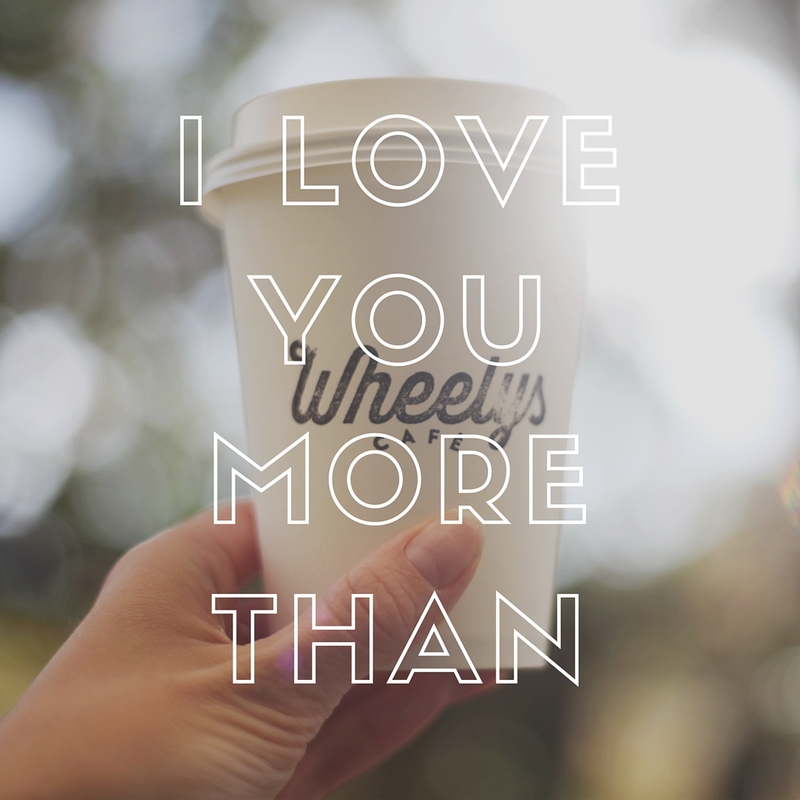 Needs: Three months of temporary social media help during the midst of another round of funding and the launch of a product launch/crowdfunding campaign for Wheelys 4: The Green Warrior. Their Twitter and Instagram presences in particular had been neglected and needed attention. They were also in need of a social media strategy, which had slipped through the cracks during their fast growth. Social media growth over three months: Gained 800+ Insta followers (72% growth), 300+ Twitter followers (35% growth), and almost 7k Facebook followers (238% growth). 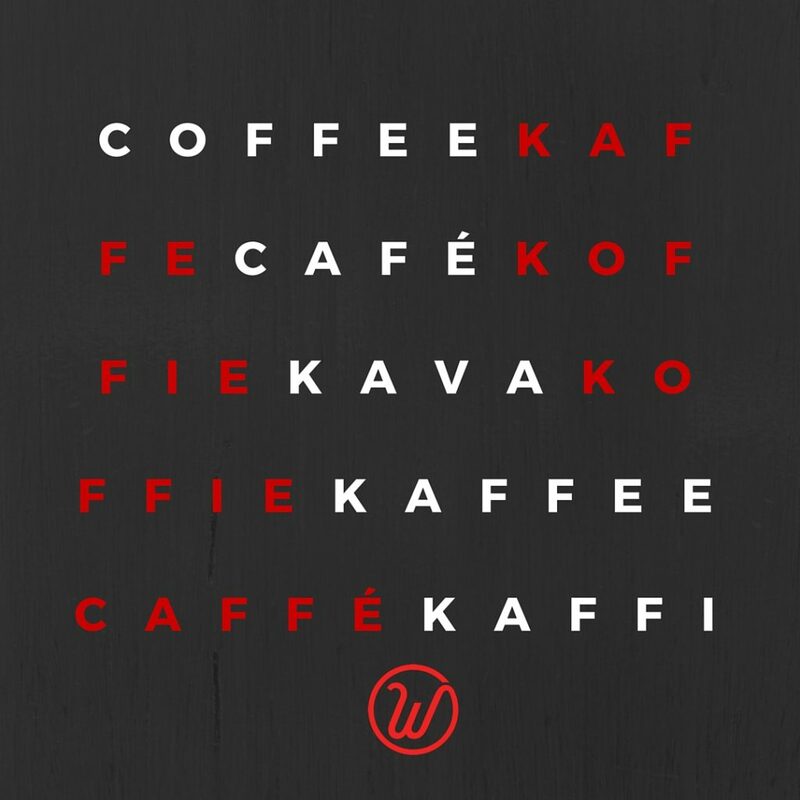 Tracked and shared content created by Wheelys Café owners and encouraged the network of Wheelys Café owners across 50+ countries around the world to join in. Frequently updated all social networks throughout life of crowdfunding campaign; updating users on which rewards remain; campaign sold out within 2 weeks. Provided on-call copyediting for all investor and consumer-facing materials since English is not their first language.